The Inspector-General of Police, Ibrahim Idris, has expressed his readiness to appear before the ad hoc committee set up by the Senate to probe the allegations of the lawmaker representing Bauchi Central Senatorial District, Senator Isa Misau. 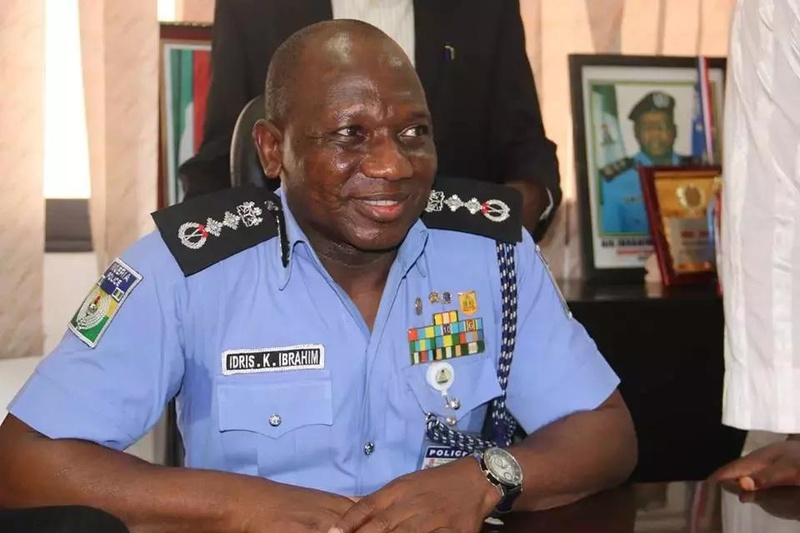 The Inspector-General of Police, Ibrahim Idris, believes he has nothing to hide. He has expressed his readiness to appear before the ad hoc committee set up by the Senate to probe the allegations and counter-allegations between him and the lawmaker representing Bauchi Central Senatorial District, Senator Isa Misau. Although he described the issues as legal issues, Idris said he would appear before the panel as a mark of respect for the Senate. The committee had, on Thursday, reported the police boss to the Senate over his non-appearance. But he told State House correspondents on Friday after a meeting with President Muhammadu Buhari that he was consulting with his legal team on his appearance. “These are legal issues. We are discussing with our legal team. Obviously, if there is need, we are going to appear for the sake of having respect for the Senate. I will appear before them,” he said.